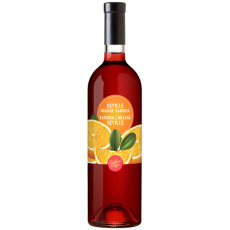 A red wine cooler style wine with the refreshing flavor of Seville orange which is reminiscent of sangria! Do you like sangria? If so, you'll love this Orchard Breezin' Seville Orange Sangria wine kit from RJS Craft Winemaking! 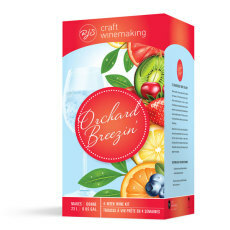 This kit has a load of Sevilla orange character that is layered on top of red wine and sangria flavors for a wonderful wine cooler style beverage! 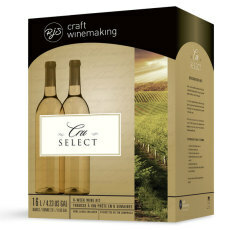 This is a sweet wine with medium body that will please everyone! Add some chopped fruit for a true sangria style drink. Salud!